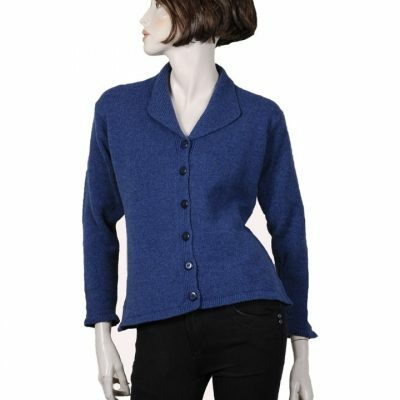 100% pure new wool from organically farmed sheep. With fun sheep motif. 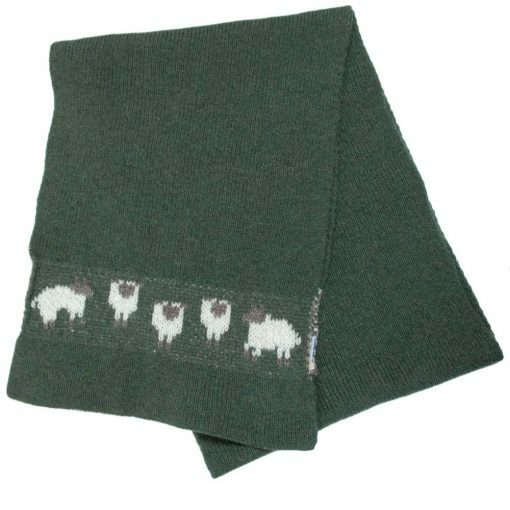 Kerry Woollen Mills Organic range is 100% pure new wool from organically farmed sheep. Our sheep set features a fun sheep motif.